Tomorrow, Sunday, 28th October 2018, is the big Halloween offer day. 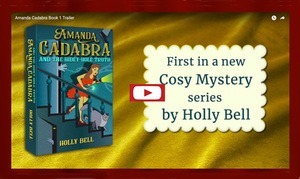 Amanda Cadabra and the Hidey-Hole Truth will be available to download on Amazon Kindle free for 24 hours. 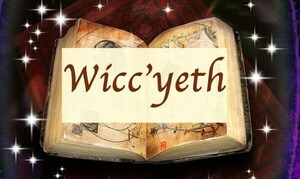 Have you been waiting for this moment to read it before the sequel comes out? Do you know someone who would enjoy an entertaining new cozy paranormal mystery for Halloween or for some curl-up-on-the-sofa time? Then please do take this opportunity, and also share the love. Just click the link below for your country’s Amazon to go straight to the page. This is the third of the limited KDP free promotion days. This time Books Go Social, Fussy Librarian and Awesomegang will be spreading the word, covering thousands of their subscribers of eager cozy mystery readers so tomorrow will be an exciting day. As before, I am looking forward to sharing the results with you. 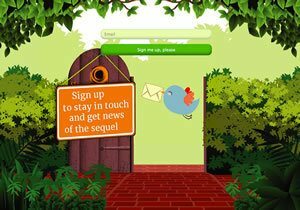 To any authors out there, I would highly recommend Books Go Social to you, not just for their book promotional services centred on Twitter but for their highly valuable tailor-made advice, second to none that I have so far come across offering this service. For example, thanks to Books Go Social I have realised that although there are various email services for you to sign up to for your areas of particular interest: Sunken Madley Inspiration, Tempest, VIP Readers Group, there wasn’t one for those of you who would just like to keep in touch and get general news. So here it now is, in all its glory. Do come on in and join us. 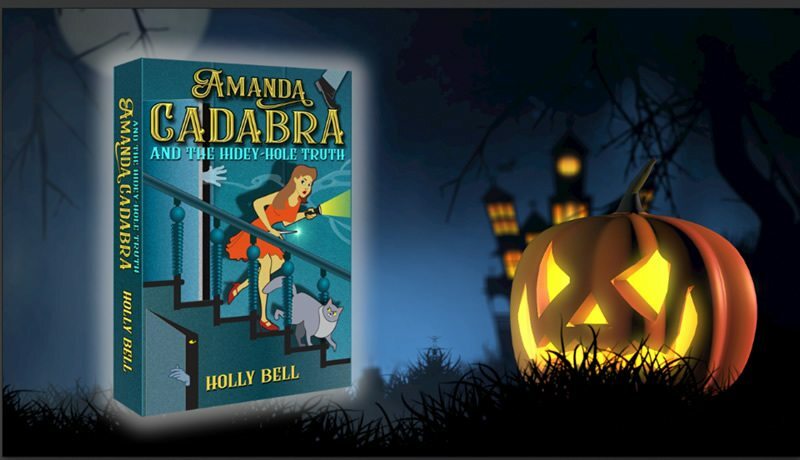 Remember, Amanda Cadabra and The Hidey-Hole Truth is also available in paperback if you’re looking for a last minute spooky Halloween present, complete with the mysteries of wtiches, ghosts, a body and secret tunnels. In the next post, I expect to have some tantalising news about the sequel! Meanwhile, I wish you a happy weekend. Back to Book 2 …!